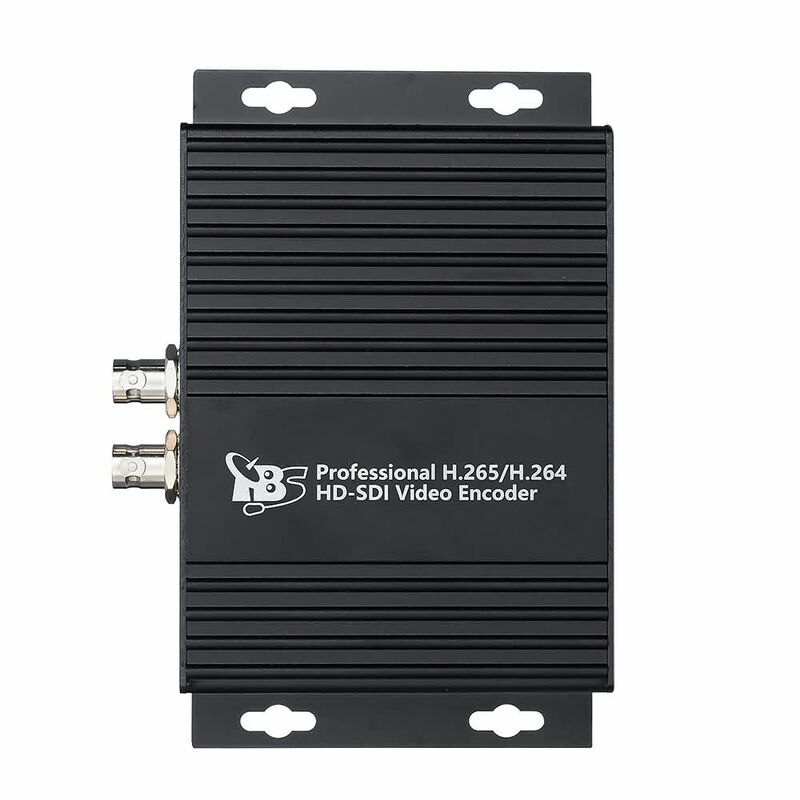 TBS2600V1 is a professional H.265/H.264 HD-SDI video encoder, which equipped with SDI input and dual stream RJ45 output,what's more, it has SDI output which can output original data directly. 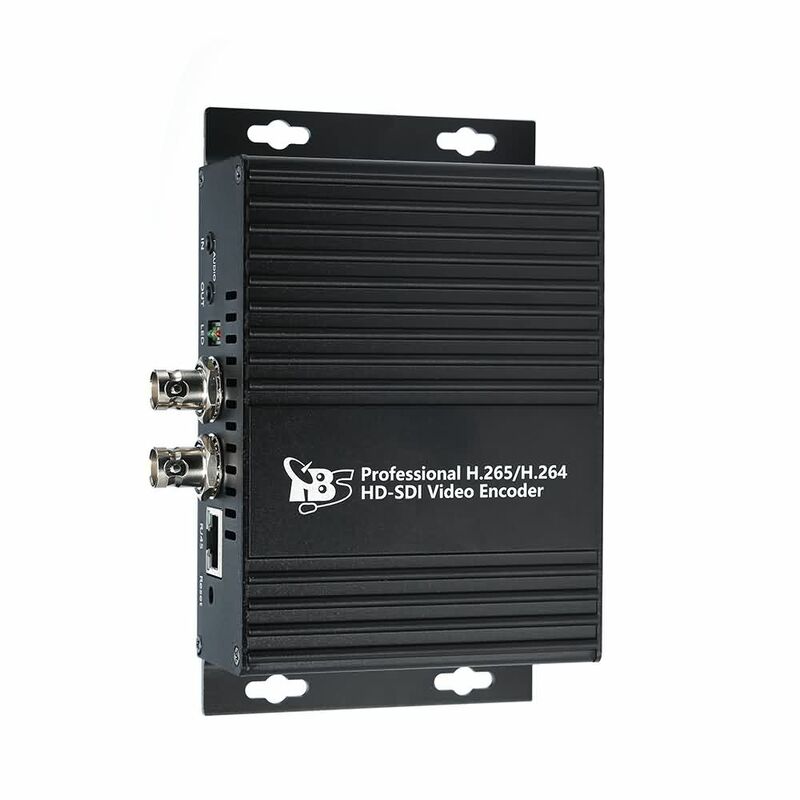 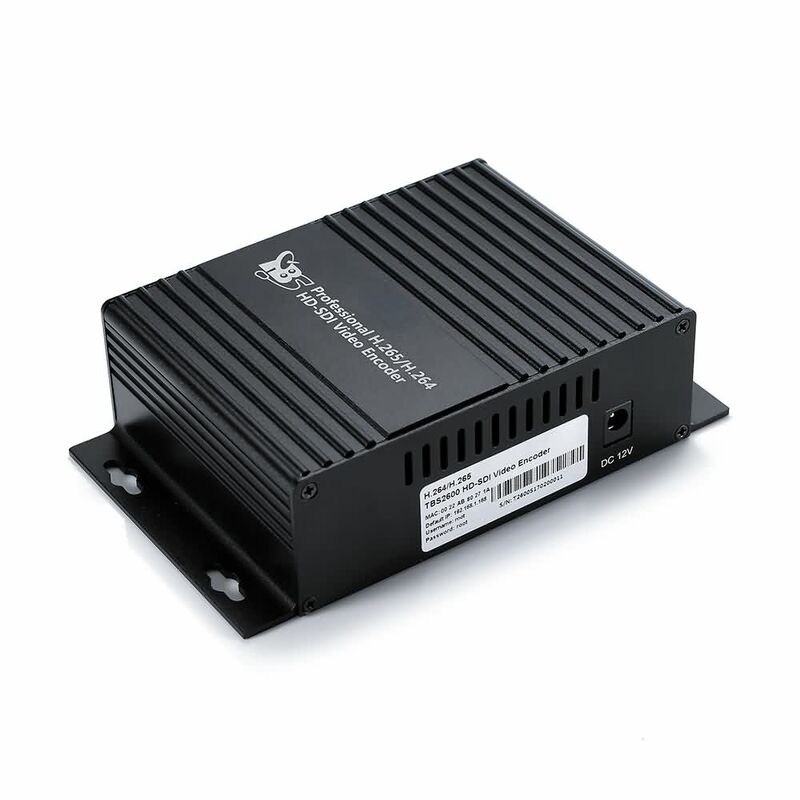 It supports MPEG-4 AVC/H.265/H.264 High Profile code format input and dual stream H.264 format, audio ACC format output, it also compatible with HTTP, UDP, RTSP, RTMP, ONVIF protocols. 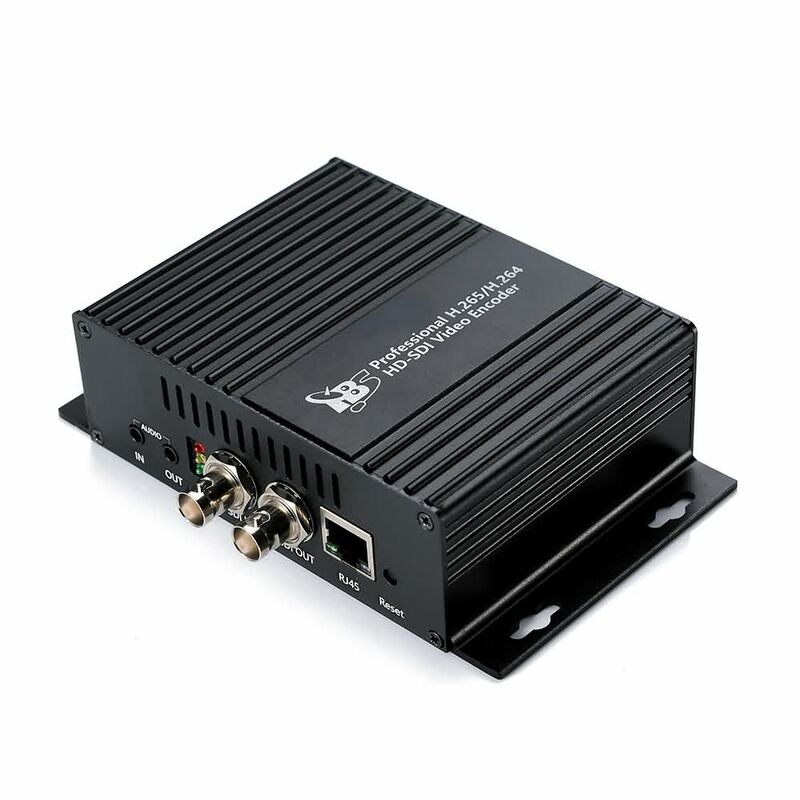 The product can be applied to education, health care, IPTV, conference, remote education, news interview, banking,transportation and other industries.